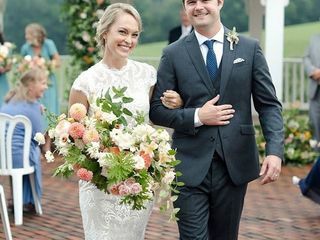 Tired of the same old clichè wedding DJ? Aren't we all. 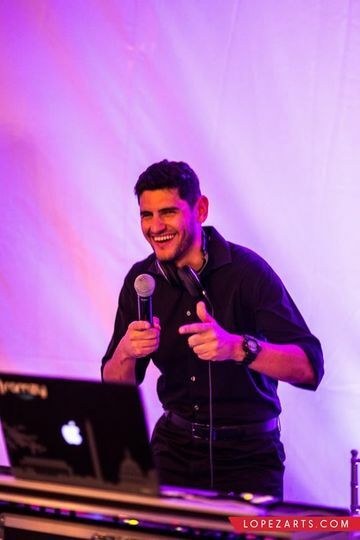 DJ Ramzy breaks the monotony of wedding DJs and brings 15 years of professional DJ experience to your dancefloor! 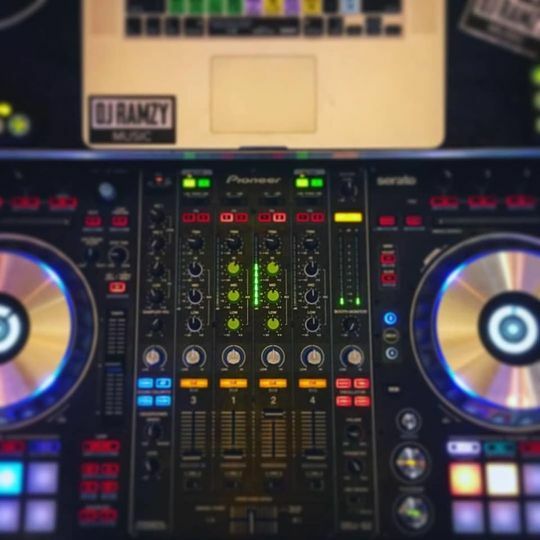 DJ Ramzy has performed alongside some of today's top artists including Pitbull, Ludacris, Harry Connick Jr, The Wu-Tang Clan, and Logic. 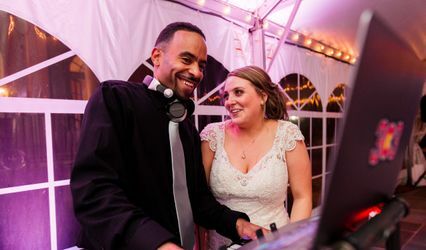 Ramzy has DJed weddings all over the United States including California, North Carolina, Florida, Arizona, Maryland, Virginia, Pennsylvania, Vermont, New York, New Jersey, and of course, Washington, DC. 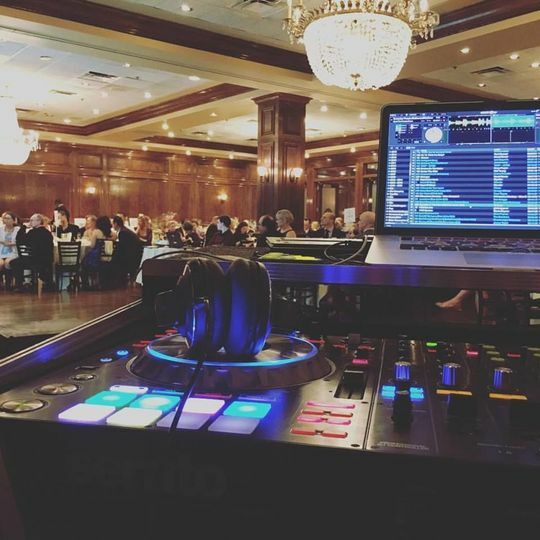 Culminating all of his experience as a professional DJ, Ramzy now concentrates his time and energy towards the most important day of your life, your wedding day! 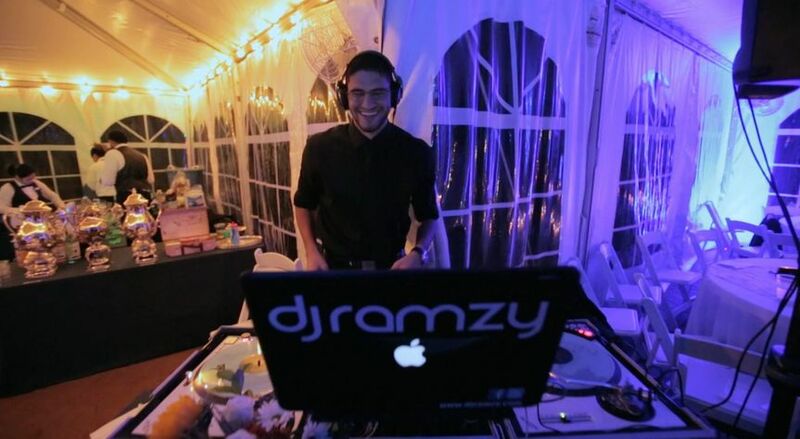 Booking DJ Ramzy for your big day ensures that you will have a peace of mind knowing the entire event will be seamless and stress-free for you, and your guests will rave about how much fun your wedding was. Not only does he scratch, mix, and blend songs throughout the night, he also rocks the microphone, coordinates with catering, and makes sure everything is working behind the scenes as expected. 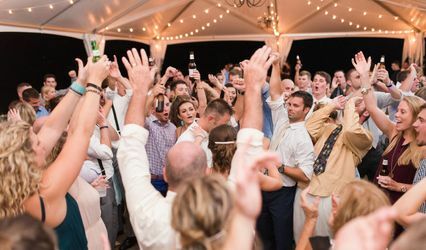 Why wonder if you picked the right DJ for your event when you can guarantee an all-star performance at a reasonable price? Contact Ramzy today and get him locked in for the biggest day of your life! Ramzy comes highly recommended, extremely professional, easy to talk to, and really knows how to work the crowd. We gave him an overview of the type of music we like and our vision for the reception and he made it come to life. 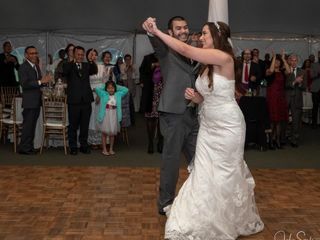 We wanted everyone to be dancing and having a good time and he really made that happen playing all the music our guests love to hear. The dance floor was packed the entire reception and everyone loved his selection. DJ Ramzy was the most absolutely perfect DJ I could have ever dreamed up! 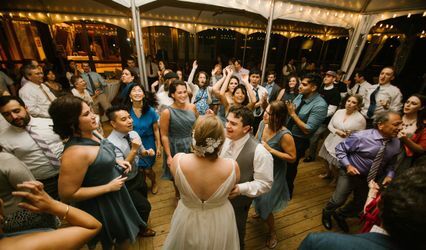 My fiance and I were pretty clueless as far as what music we wanted to play at our wedding. What we really wanted was someone who could read the crowd and keep the party going all night long. DJ Ramzy has a gift for this! Our dance floor was packed the entire night, and so many people complimented the music after the wedding. He set up the sound for the ceremony, dinner and reception and MC'd the whole thing. Many guests commented on how seamlessly everything flowed thanks to Ramzy's professionalism and expertise at throwing a great party. 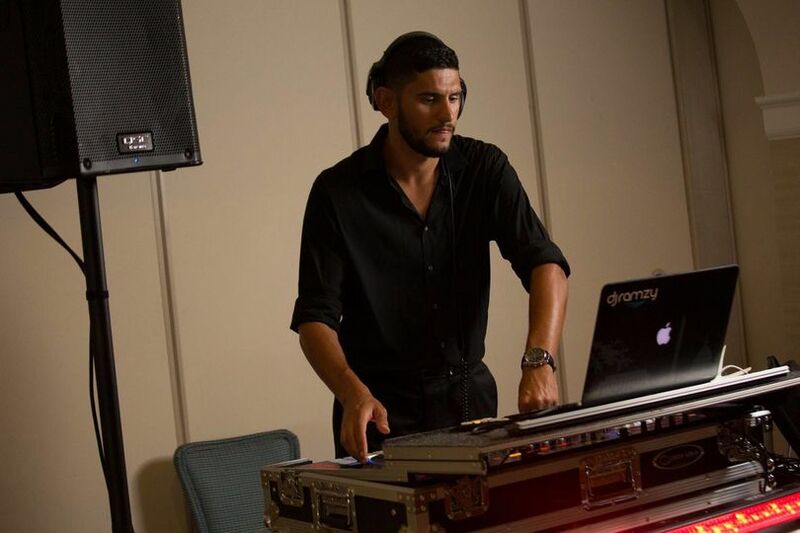 If you are ready to book a DJ for your event, DJ Ramzy is your man! I can't recommend him highly enough! DJ Ramzy was amazing! He kept everyone on the dance floor all night!!!! Friends are still talking about him and even want him to DJ our work Christmas party!!!! You will not be disappointed!